Sunny skies after the storm, though fallen trees are still suspended across our road! When the Winter Wind's blowing. What a stormy start to this month! We caught a viral respiratory illness at the start of this month which saw all of us sick with a cold, the boys with a rather nasty croupy cough, and unfortunately our little 6 week old baby ended up very ill in hospital for 5 days needing some breathing support which was distressing for us all. We were in very good hands though, and it made us realise once again how fortunate we are to live in such an amazing country with access to excellent universal health care, and how important it is to have a supportive network of family and friends around us. and will choose a tree to grow over it. 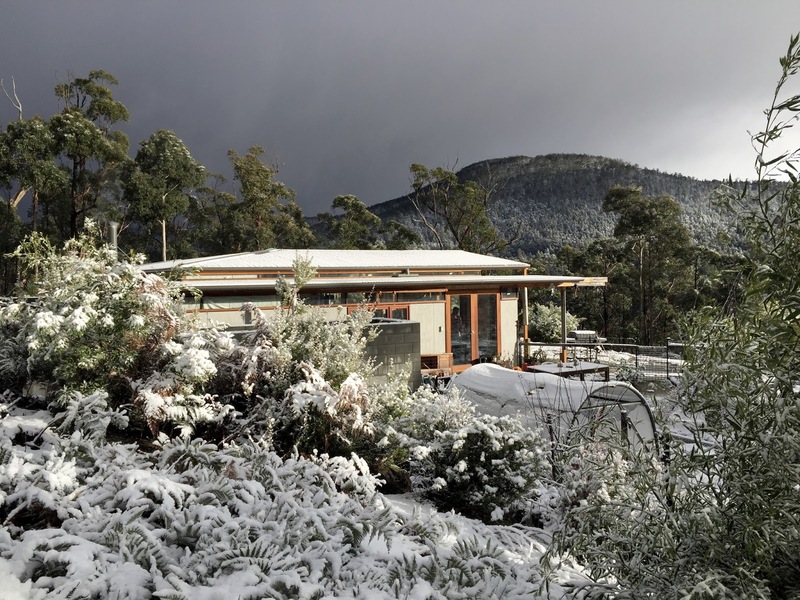 The day we were discharged from hospital, Tasmania was hit with a big low pressure system storm which brought with it widespread damaging winds, sea-level snowfalls, floods and significant power outages as lines were down all over the state. We spent a few of these days at my parent's house while power to our house was being restored and the roads reopened. So homeschooling was postponed for a week over this period, though we did get one or two little things done either side of our illness. 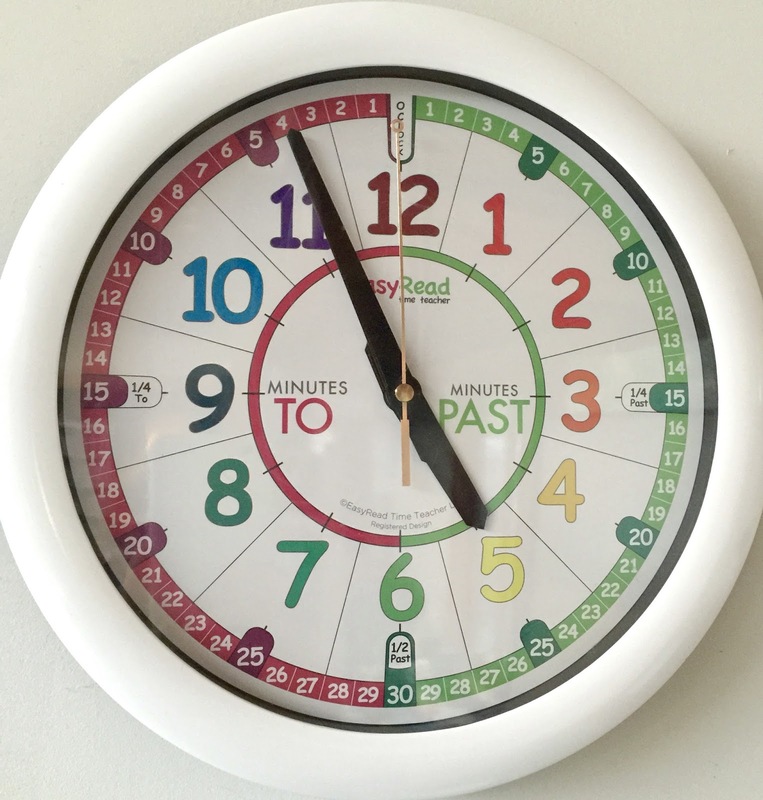 This month was to be our first math block, and I had planned to begin by looking at Time, culminating in learning to read a clock. 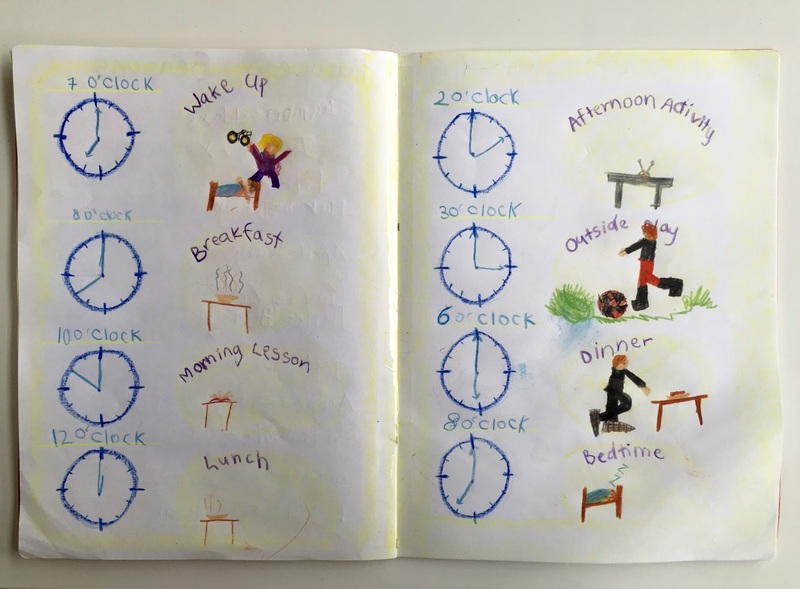 Time studies may be introduced in Grade 3 in some Waldorf-Steiner curriculums, however the <Making Math Meaningful> and <Waldorf Essentials> curricula both offer a block on Time in Grade 2, and as my Grade 2 boy had been very curious about learning to tell the time, I decided I would bring this block to him now. 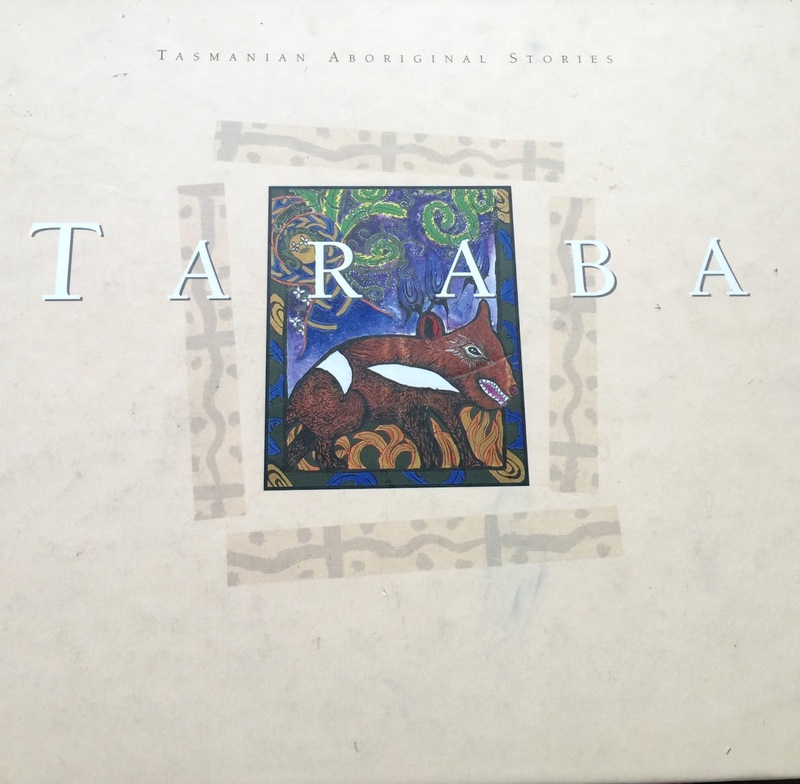 I had planned to begin this first unit on Time with some local Indigenous studies, to coincide with <NAIDOC week>, but I found it very difficult to source Tasmanian Indigenous knowledge about the stars and the seasons, both online and off, so I decided to use information available from Victorian and Melbourne Indigenous groups, the closest I could find to Tasmania. Whilst I didn't discuss this fact in depth with the children at this age, it was a sad reminder of the terrible devastation of the Indigenous people of this state and the incredibly sad loss of so many of their storylines, and so much of their history, language and culture. The most comprehensive resource I found for the Boorong people of Victoria was <Stories In The Stars –The night sky of the Boorong people>. 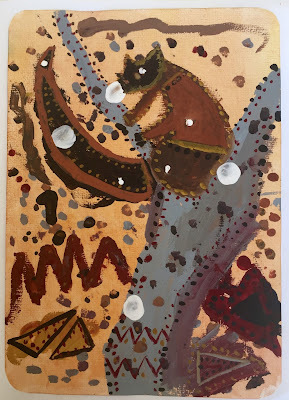 <Australian Indigenous Astronomy> - A blog with a wealth of information. * If anyone does have any information relating to Tasmanian Indigenous people's understanding of the seasons and stories of the stars, please contact me. After we finished this block, a friend found <these> books which I will be ordering for our Tasmanian Indigenous culture studies in the future. 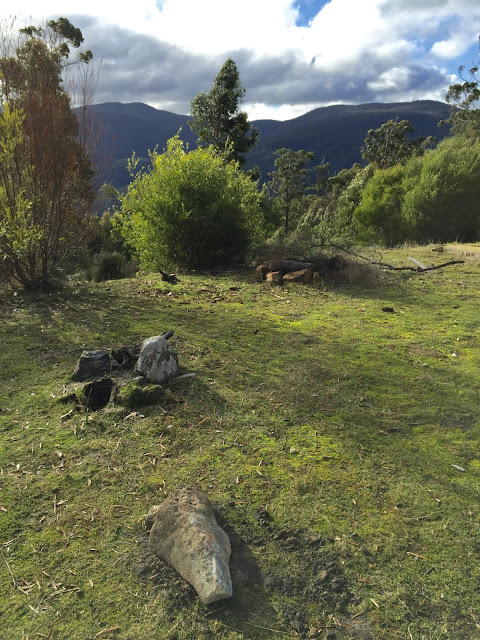 I have also contacted local Indigenous groups in Southern Tasmania to see if there are elders who would be willing to share some local knowledge with us. So the introduction to our block on Time was actually stretched over two weeks due to our illness. 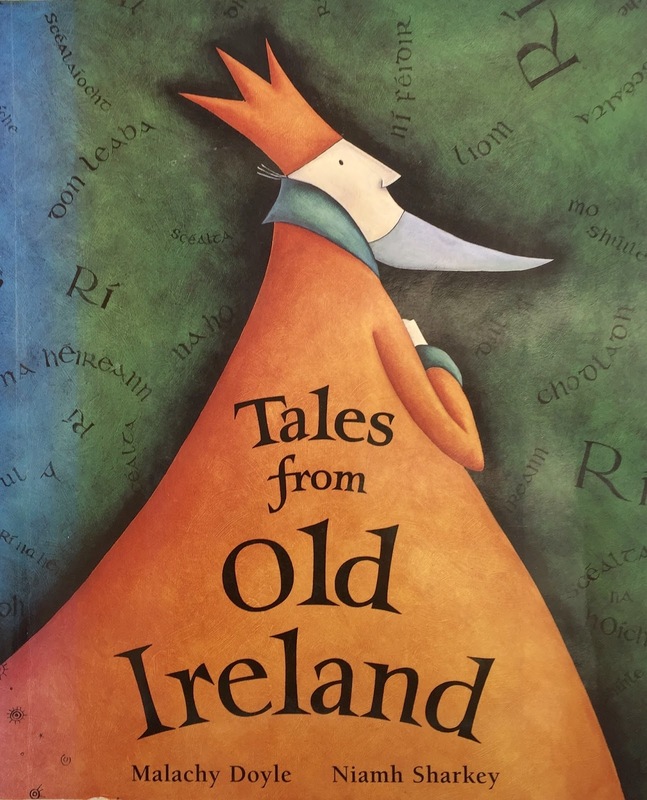 Following on from the last story in our first <Saints and Heroes Language Arts block> in which we read about the voyage of St Brendan the Navigator, this week we talked more about ancient ways to navigate using the stars and the ways we use nature, the sun and the moon to observe the passage of time. 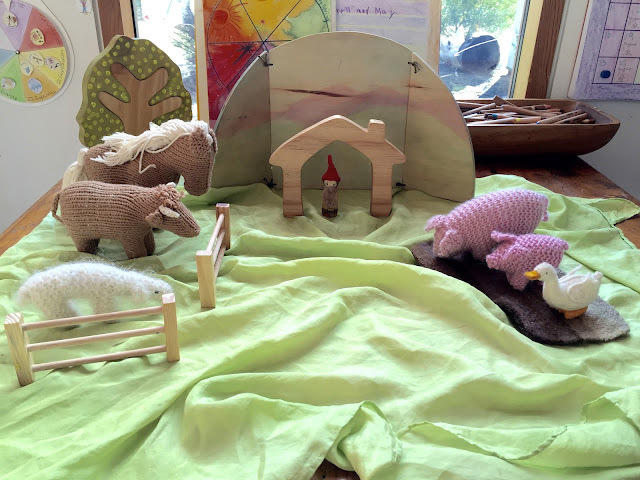 We actually transitioned into this block by learning a little about the mysteries of Newgrange and Stonehenge, rounding off our Celtic Studies nicely, and transitioning into Australian Indigenous stories of the stars, the sun and the moon. We began by hearing the Tasmanian Aboriginal Dreaming story of 'Luina' found in the lovely little book 'Taraba: Tasmanian Aboriginal Stories'. 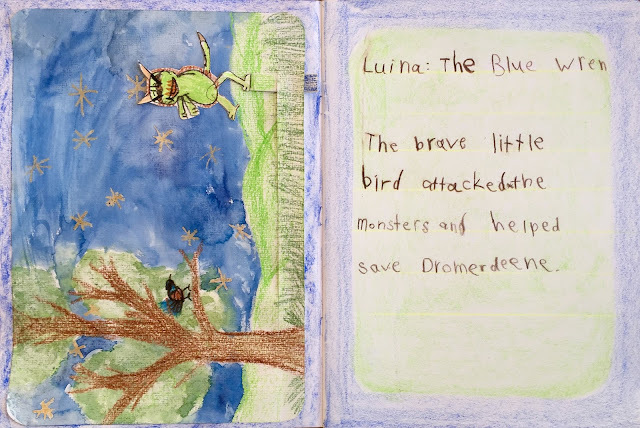 The story is a creation story about Romtena, the Evening Star, and how Luina, the once drab-coloured wren, was given the beautiful blue colouring of the blue wren as thanks for its bravery. 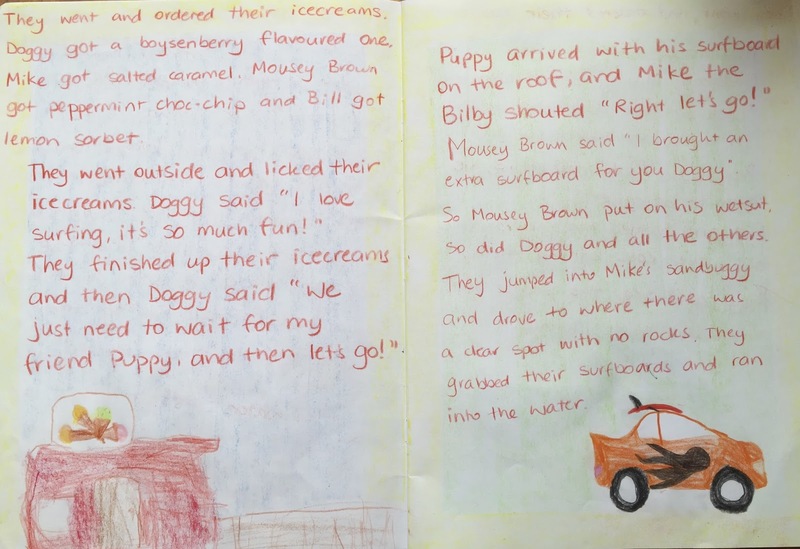 A version of this story can be found <here>. 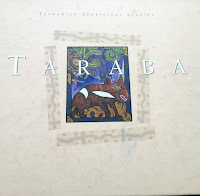 This book 'Taraba: Tasmanian Aboriginal Stories' was gifted to us. It is no longer in print, but the stories can be found online <here>. 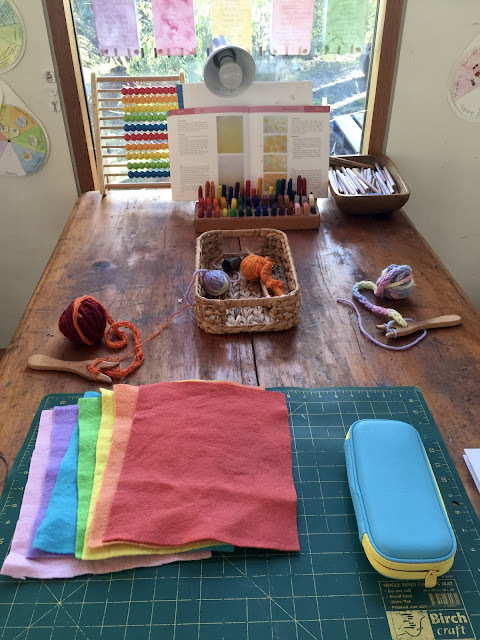 Picking back up our <Social Studies mapping work> from May, before baby was born, we made salt dough maps of Tasmania, using a standard craft salt-dough recipe similar to <this>. I printed out maps of Tasmania and we cut and pasted them onto a cardboard base we'd painted blue. We looked at topographical maps to get an idea of the shape and location of the mountains. 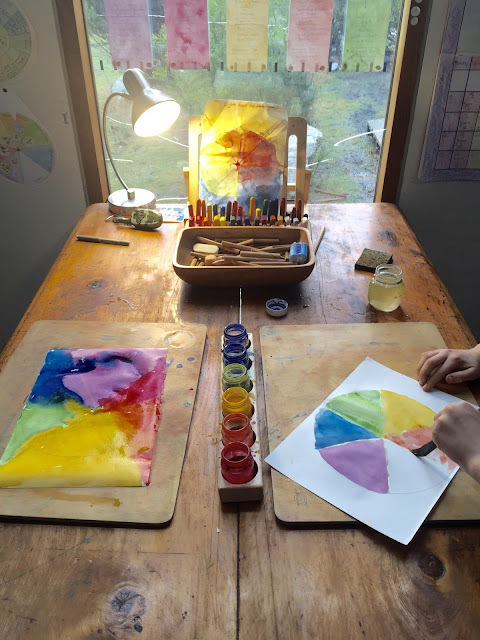 Once the salt dough had hardened, we used acrylics to paint our topographical maps. We added little handmade flags for the major cities and the state's tallest mountain. We discussed the alternate Indigenous names where known. Mr Grade 2's topographical map of Tasmania. This week as we continued to recover from our illness, our school rhythm began to return to normal. We started revisiting skip counting and times tables in our morning Circle Time, reviewing: x2, x5, x10, x20, x100 with movement, skip counting both forwards and backwards (tricky!). We continued with our gross and fine motor activities which can be found <here>, and chose one of two seasonal Winter verses found <here>. I see the stars shine overhead. Across the sky the moon will go. 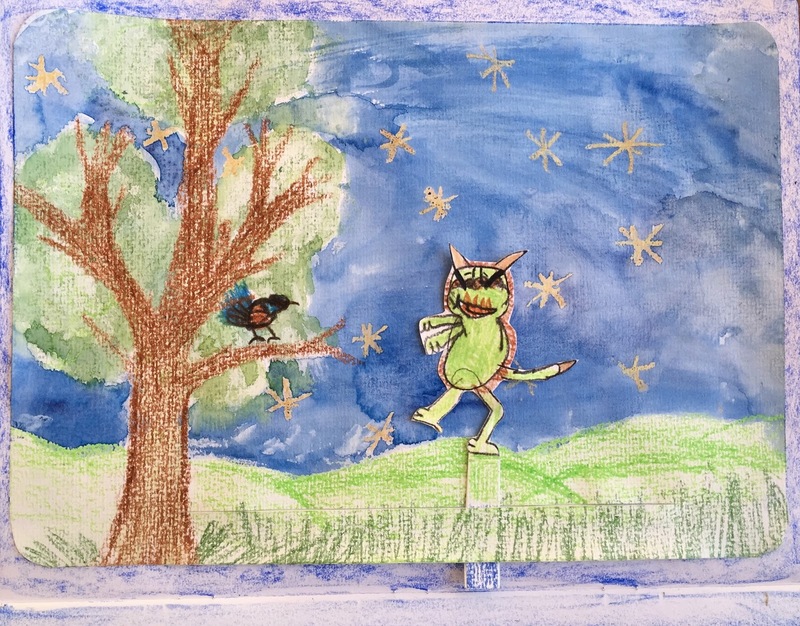 This week we continued with our Indigenous Studies, and read stories about the stars. We learnt just how important the stars are to Indigenous Peoples - they are not only their very important cultural Dreaming/origion stories, but these storylines also inform morals and codes of behaviour; they mark the seasons and passage of time, they are used navigate by, and the appearance or disappearance of various constellations in the night sky is used as a way to mark when to hunt or gather certain foods, and when to move across Country to different seasonal camping grounds. Using <Stories In The Stars –The night sky of the Boorong people>, the boys chose to observe the Southern Cross in the night skies and to paint the possum Bunya, the Southern Cross, in Aboriginal dot painting style in their Main Lesson Books. They both worked really hard on their paintings and were very pleased with the results. We used cotton buds for the dots, and acrylic paints on a watercolour background, using white paint to show the constellation we know as The Southern Cross. One clear evening that week, we ventured outdoors after dark to observe the stars in the Winter night sky. We had to bundle up well against the cold! We used the Sydney Observatory's Monthly Sky Guides which, when you click on the relevant month, will give you printable sky map. I also used the ABC Science site 'Beginners Guide To The Night Sky' which is a great resource. 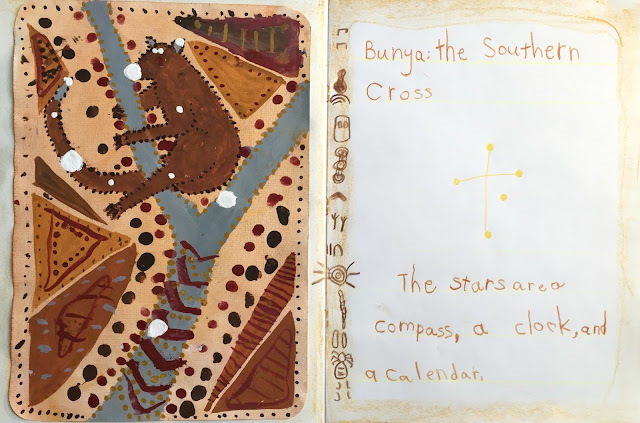 Again we used <Stories In The Stars –The night sky of the Boorong people> and put together the Planispheres (included at the end of the resource), which show the constellations as the Booring People know them. 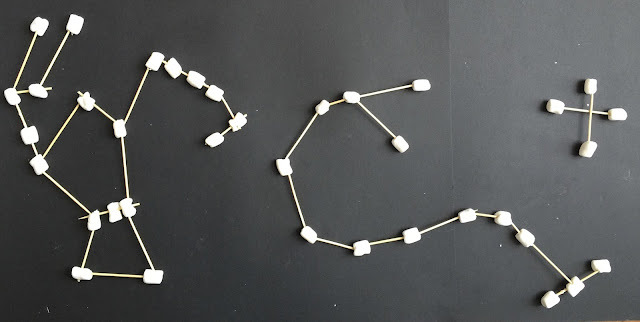 We used Museum Victoria's <Constellation Activities> resource for both the 2D models and the 'Constellations in a Cup' activity, which was also lots of fun. Although we are technically on a math block, Mr Grade 2 was very keen to continue with his <Letterland Phonics Program> which he really enjoys. 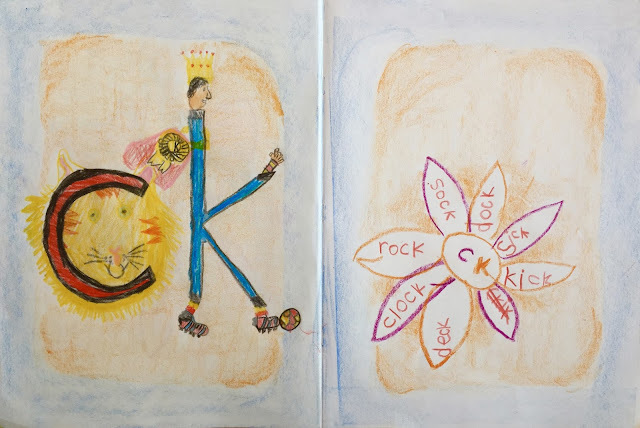 So this week we reviewed the sounds of 's', 'ss' and 'es' and introduced the story of the consonant digraph 'ck'. Here Clever Cat quietly watches Kicking King kick his soccer ball off the end of a work in the reading direction. We didn't attend our usual Homeschool Group this week as we were still in hospital, but by the weekend we were all feeling much better and decided to venture out to the local <Huon Valley Mid-Winter Festival> to watch the Burning Man ceremony. The food and atmosphere were great and the night was lovely and clear, albeit cold! We continued times tables in our morning Circle Time, reviewing: x2, x5, x10, x20, x100 with movement; skip counting both forwards and backwards. This week we added counting forwards 0-100 and backwards 100-0 which was a little more difficult than the boys first assumed! 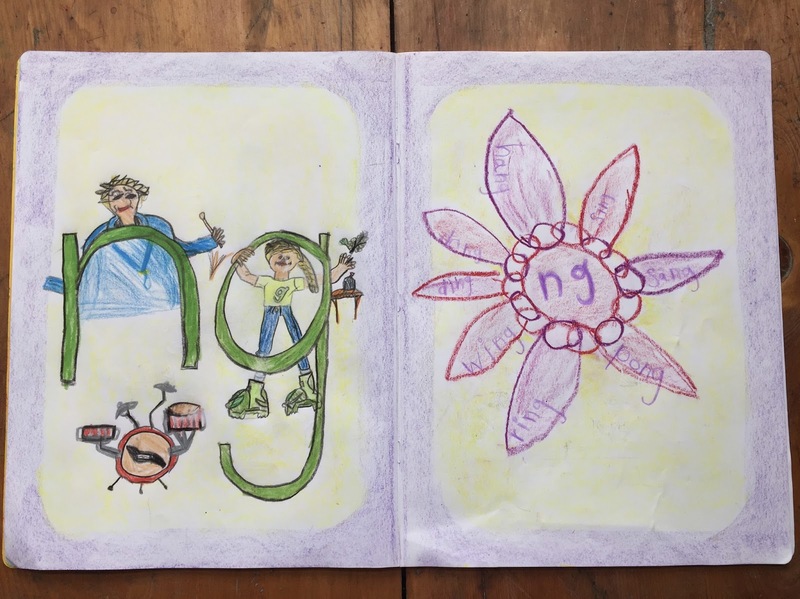 :D Mr Grade 2 moved beyond 100, whereas Mr Kindy went to 100. 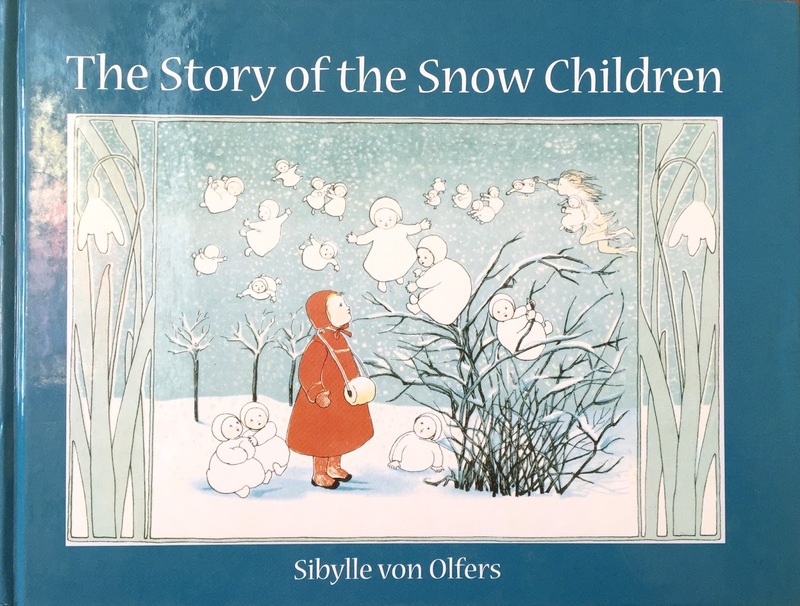 As usual we continued with our gross and fine motor activities which can be found <here>, and chose one of two seasonal Winter verses found <here>. We introduced a new poem for the fortnight, 'Time Rhyme' by Dorothy Harrer from the wonderful collections of poems <A Journey Through Time In Verse And Rhyme>. Put a lot of kindness in it. Sixty minutes make an hour. Work with all your might and power. Time enough for work and play. Give us sleep till morning light. Seven days a week will make. This we'll learn if pains we take. Four to five weeks make the months. Remember this or be a dunce. In one of them your birthday, dear. 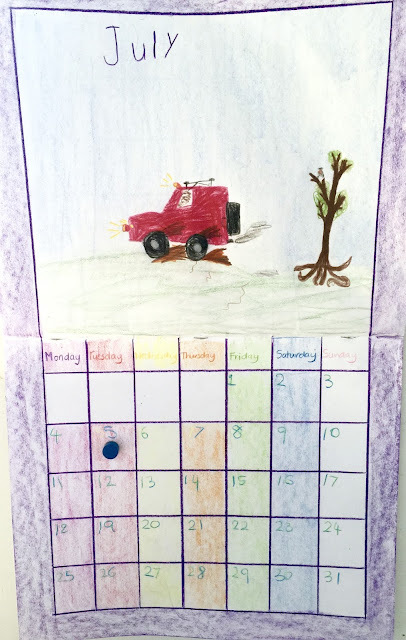 This week we continued our block on Time by looking at the seasons. 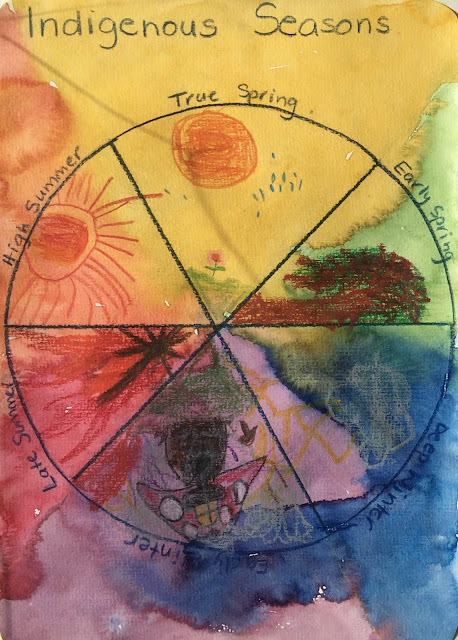 We briefly reviewed our <Celtic Wheel of the Year> from last month, and then continued our Indigenous Studies by looking at the Indigenous understanding of the seasons. 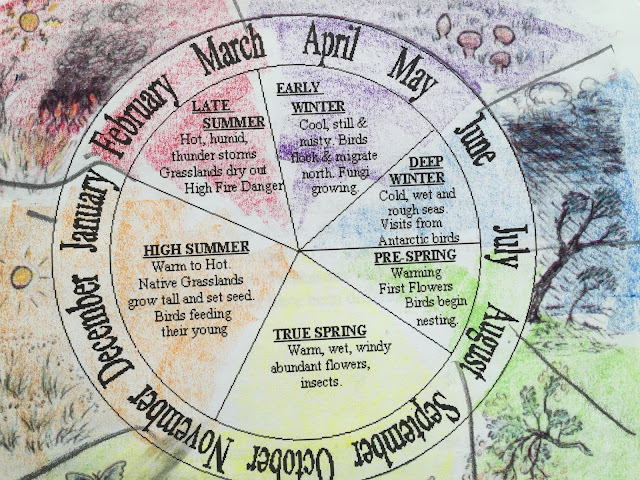 Again, as I had been unable to find information about the Tasmanian Aboriginal People's understanding and language of the seasons, I looked to Victoria and to the Melbourne area and found this excellent resource: <Seasonal Calendars for the Melbourne Area>. It seems that most Indigenous groups in the Southern parts of Australia identify between 5 and 7 seasons, depending on their region and local culture. 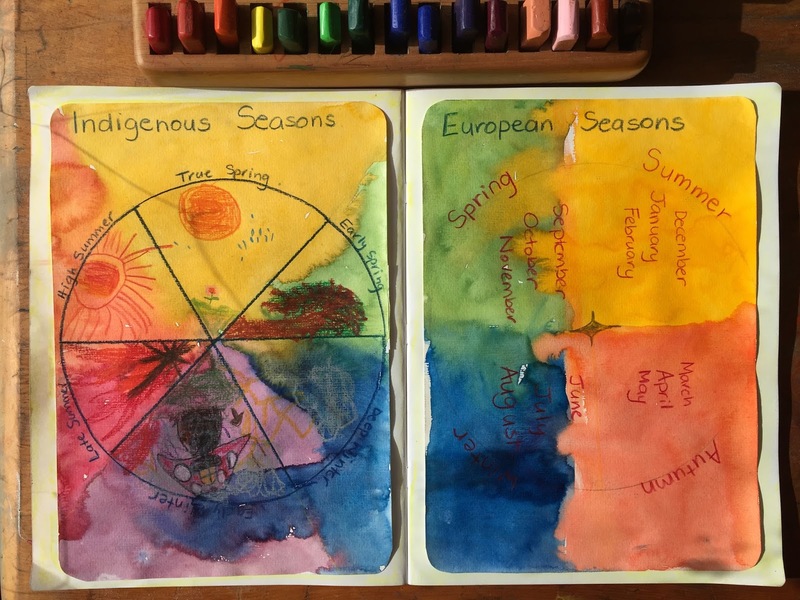 So using the stories of the Wurundjeri people from the Melbourne area, and comparing it to our understanding and observation of Tasmanian seasonal changes, we came up with an Indigenous Calendar of the seasons, using 6 seasons - Early Spring, True Spring, High Summer, Late Summer, Early Winter and Deep Winter. 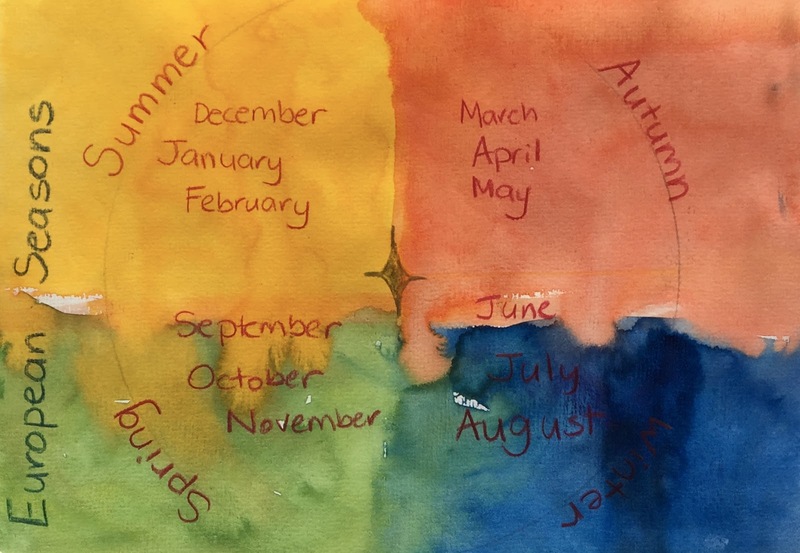 We painted our own watercolour wheel of the seasons and the boys filled each of the six wedges with pictures relating to the seasonal changes we might observe. This was an excellent project and we all learnt a lot. 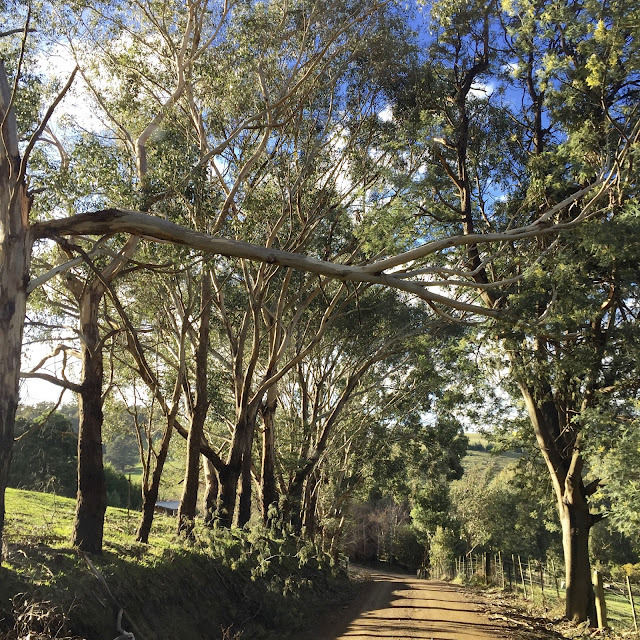 It was wonderful to see the boys then notice the first of the silver wattles to begin flowering and relate that back to the Indigenous understanding of the time of Early Spring which begins in mid-July. 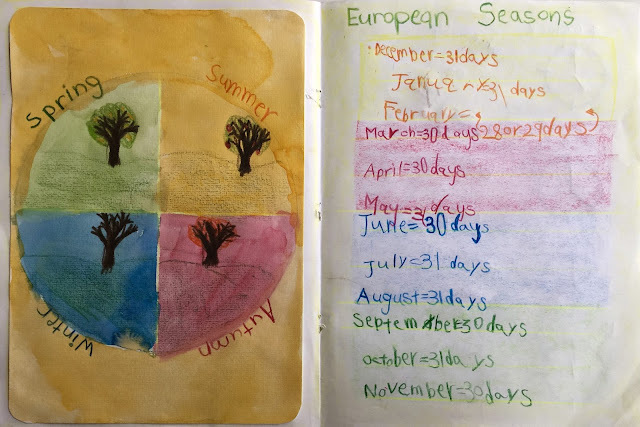 We also noted with interest that the Indigenous understanding of the seasons was not fixed by a calendar date, but rather dependant on the changes happening in the natural world and which constellations were visible in the night sky. 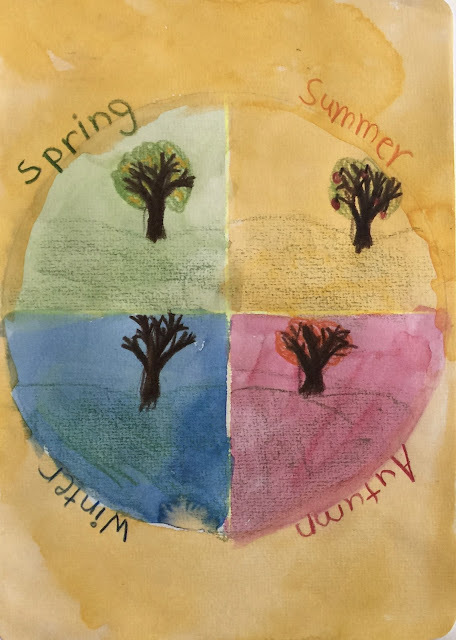 We made a 'European' 4 seasons of the year: Spring, Summer, Autumn and Winter, and we talked about how that differed from the 6 seasons of the Indigenous wheel. Which was more appropriate for Australia? 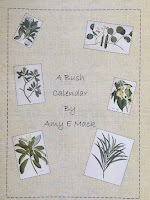 Which showed the subtle changes in the Tasmanian bush better? Which ties us to nature more? Interesting questions for the boys to consider. 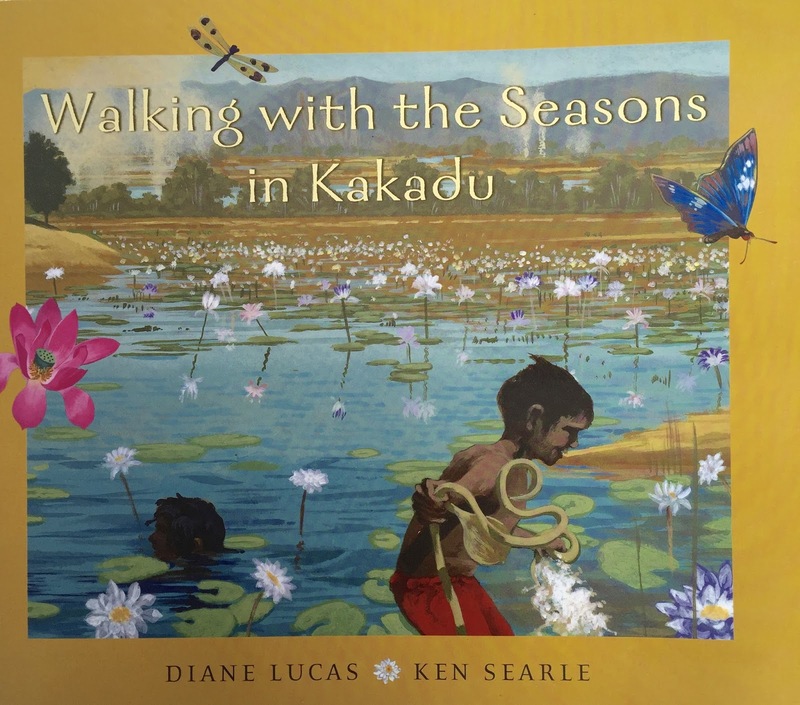 Walking With the Seasons in Kakadu is a really interesting look at the seasonal changes in the top end of Australia over the course of a year. We read the pages for July and were very surprised at the differences between our seasonal experiences of July. 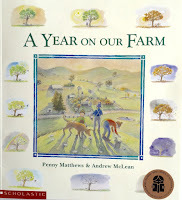 We decided we will read this as a monthly book at the start of each new month. 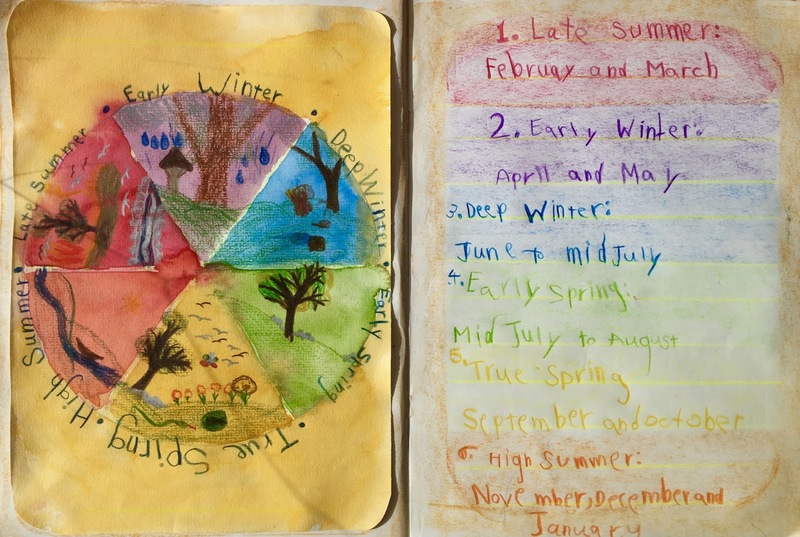 A monthly nature journal observing the seasonal changes in the bush. 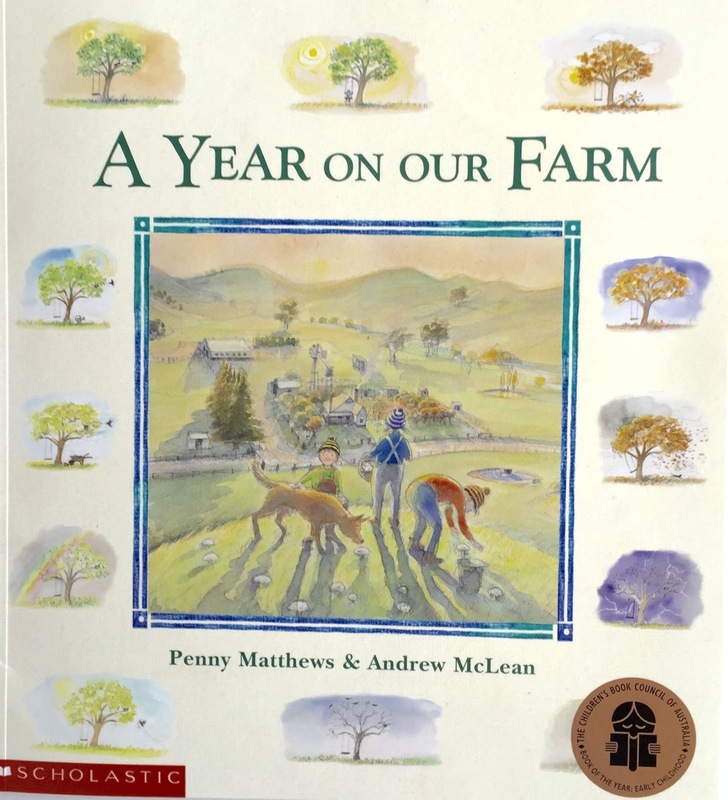 A beautifully illustrated story about life on the farm over the months of the year. This week I told the fun Yiddish story from Poland, 'The Man With The Too Full House' which is also known as 'It Could Always Be Worse'. 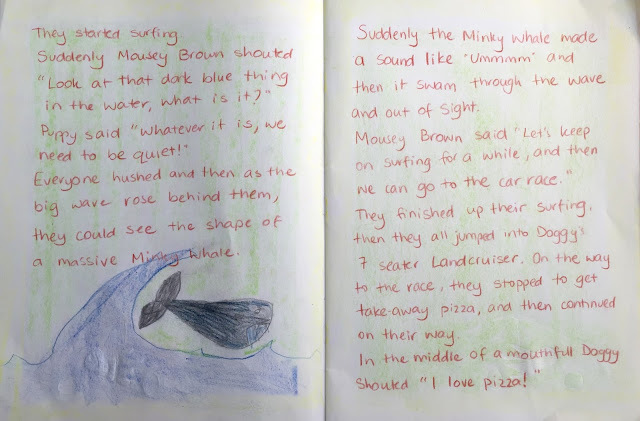 A version of this story can be found <here>. 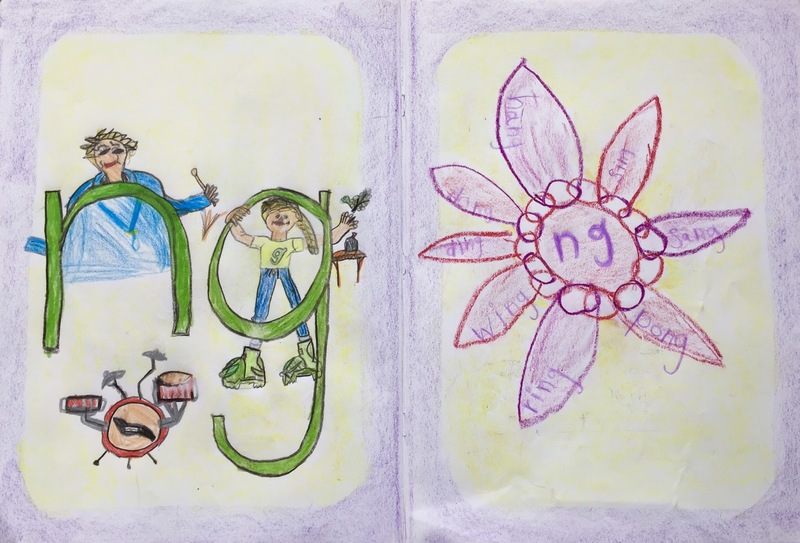 This week, using <Letterland Phonics Program>, Mr Grade 2 covered the phoneme 'ng' and suffix '-ing'. In this story we discover that Noisy Nick and Golden Girl like to siNG when they are next to each other in a word. 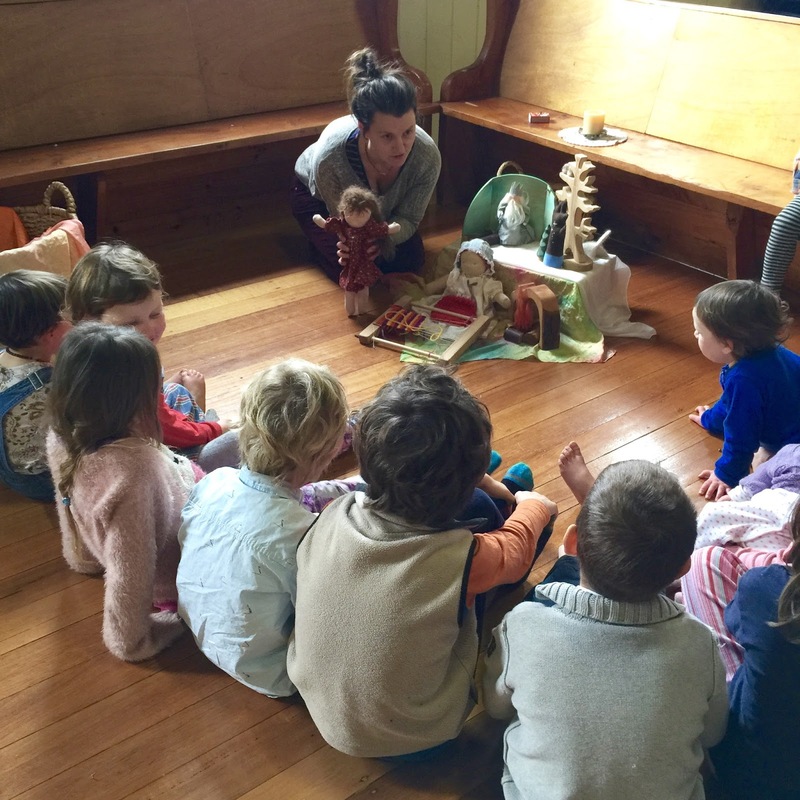 This week our Steiner homeschool group moved from the little cottage into a lovely, large, light new hall. The move went really well and the children enjoyed the freedom to move about in a larger space. There was a weaving theme this week and the children heard a sweet story about weaving and were invited to use a large loom one of the mums had made. This weekend brought another big low pressure system and another snowfall. It was beautiful to wake to a lovely light snowfall in the morning and then enjoy the snow continuing to fall all day. The boys spent the best part of the day outdoors sledding, making snowmen, jumping on the snowy trampoline and having snowball fights. And what will the daisies do then? And what will the swallows do then? Oh say, don't you know? To a country much warmer than ours! 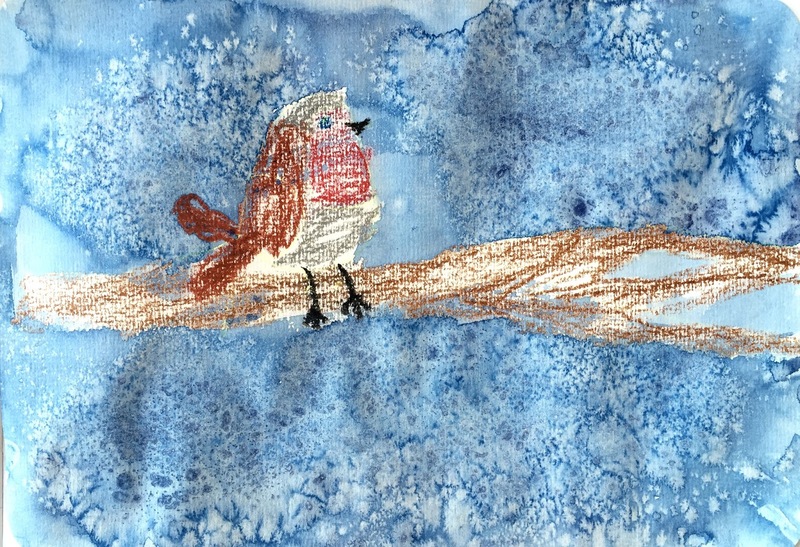 Mr Kindy's crayon-resist watercolour painting of a robin redbreast. He sprinkled salt on the watercolour paints for a snow-like effect. This week we moved from seasons and months, to weekly and daily time. 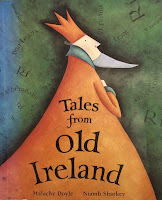 We read the funny Irish folktale 'Lusmore and the Fairies', also known as 'The Legend of Knockgrafton', from the gorgeously illustrated <Tales from Old Ireland> to begin learning the days of the week - both in Irish Gaelic and in English. A version of this story can be found <here>. 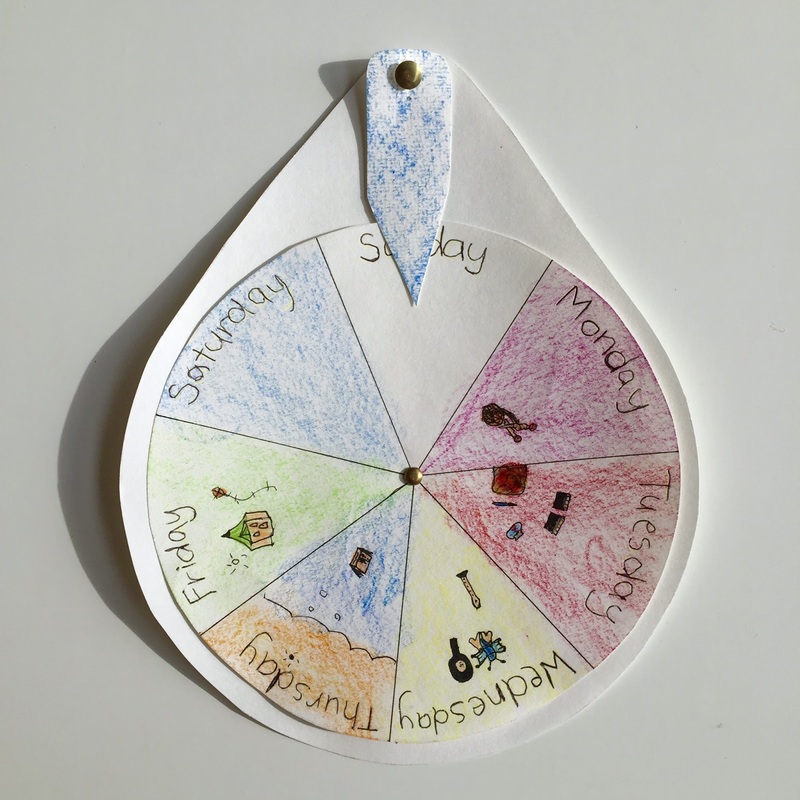 Mr Grade 2 made his own weekly wheel which he illustrated with little drawings of activities we do each week. His weekly wheel is pinned next to his work area. We then began to explore the passage of daily time. 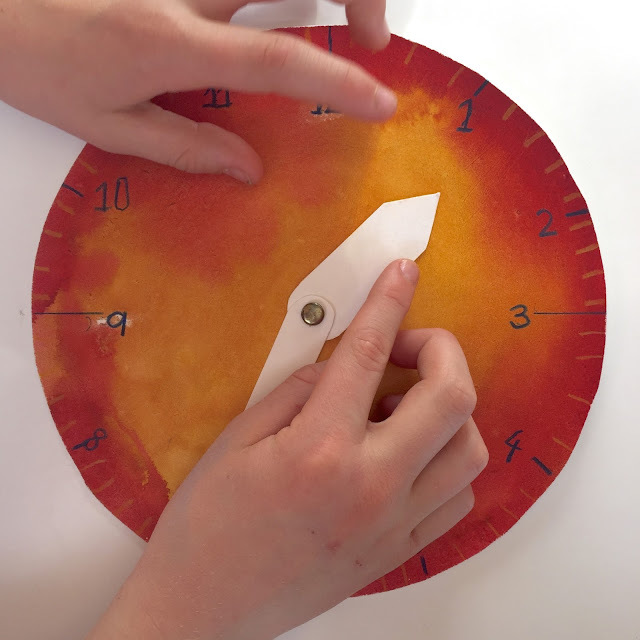 We spoke about ancient ways of measuring time, including sundials and water clocks, and we made our own little handheld sundial from clay and spent a few days tracking the shadow and marking the hours as the sun moved across the sky. It was a good chance to review the Roman Numerals we learnt in First Grade. We read just a little from this book, <The Story Of Clocks and Calendars>. It is really aimed at older grades and I can see it will be a useful resource for future time studies. 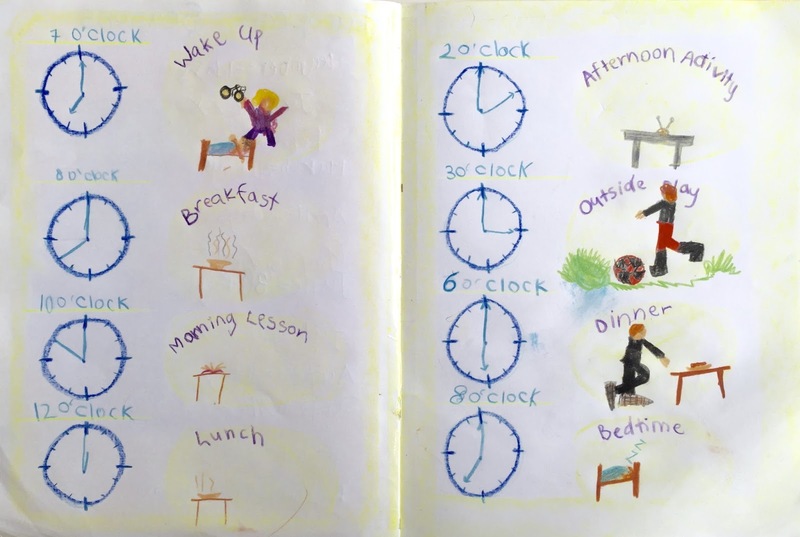 Mr Grade 2's exploration of his daily time. which can be found <here>. 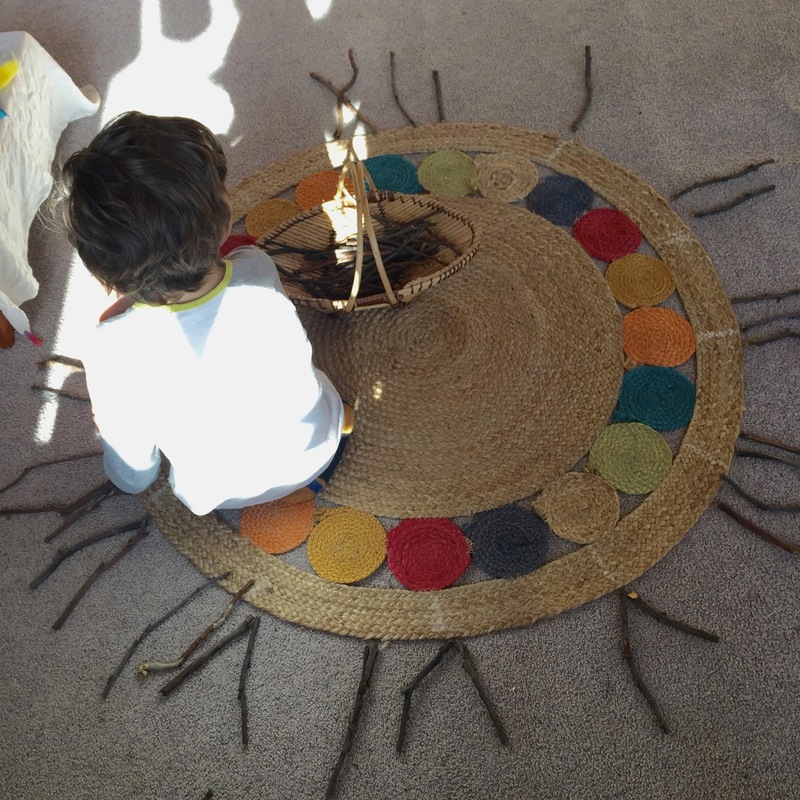 The boys decided they would both like to make horse reins out of some lovely hand-dyed felt I bought recently. 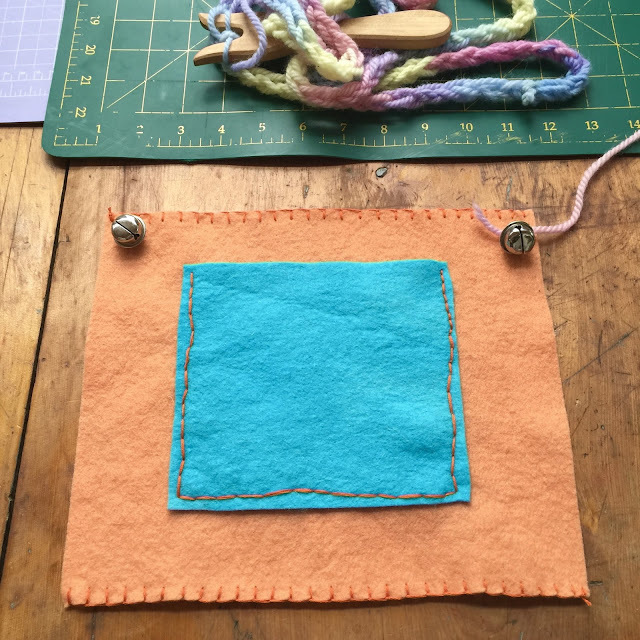 The stitched pockets on the the breast pieces and lucet knitted the reigns. 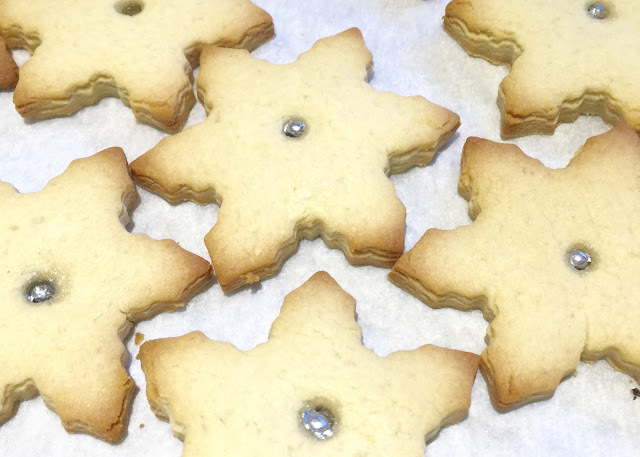 A tutorial for a similar project can be found <here>.